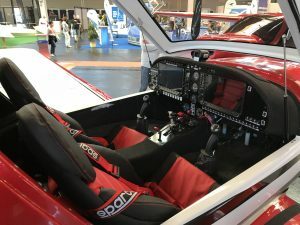 The high tech composite airframe Freccia from the Italian manufacturer AEROSPACE S.R.L. seemed like a perfect match, so he decided to visit the factory and go for a test flight. 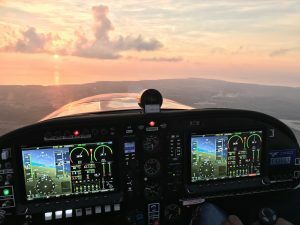 “My mind was already set on a traditional engine that is ‘well known’ and often used on the market with ultralight aircraft,” says Cosimo. But his expectations were soon overturned… “ULPower Aero engines? Honestly I knew little about this engine, only by hearsay – but that captivating sound when the engine was started….” he does not need to complete his sentence as his eyes still shine when he talks about it! The first test flight with the UL Power engine immediately gave him a positive feeling. So easy to start, that noise, the smooth power curve …. This was the powerful engine that he had been looking for. 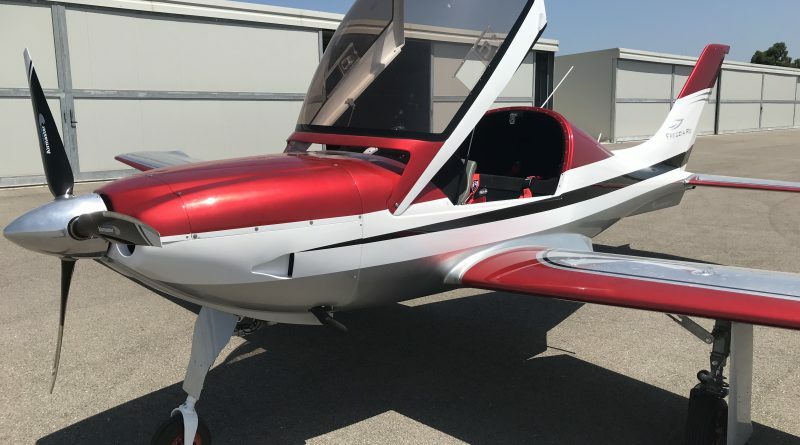 After a couple of hours of flight Cosimo changed his plans for the airplane-engine combination and decided to go for the six cylinder, ultra-smooth ULPower UL390iS providing a full 160hp at 3300rpm / 145hp continuous at 2800 rpm, in combination with the constant speed propeller from Airmaster . 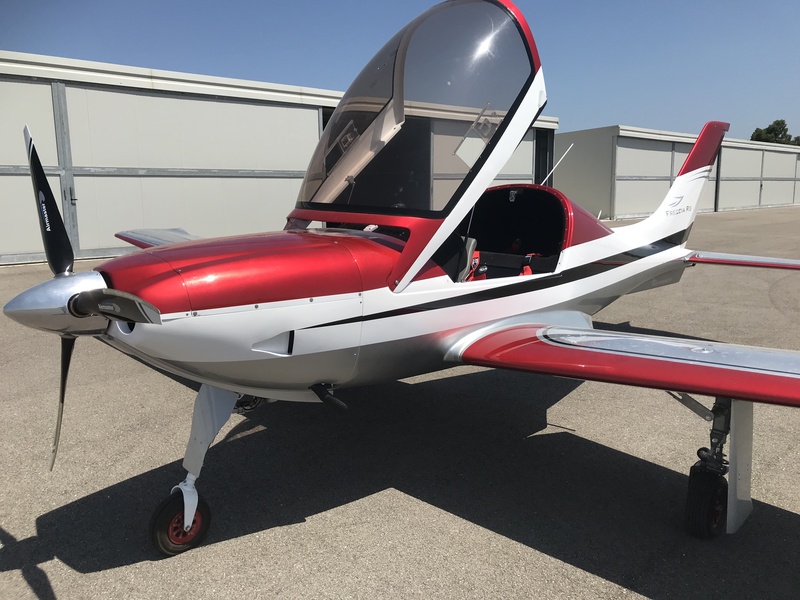 We are sure that Cosimo will continue to be pleasantly surprised as experience has show that a well installed, operated and maintained ULPower engine really does put a smile on the face of the pilots, owners and the bank balance! ← ULPower engines : easy to install !